These catalogues were circulated at EXPO 2015, both in printed copies and in USB keys, by our location, sited in PALAZZO ITALIA. The first one is about food&beverage producers, the other one is about technology for food&beverage processing. Both are B2B catalogues for business professional. 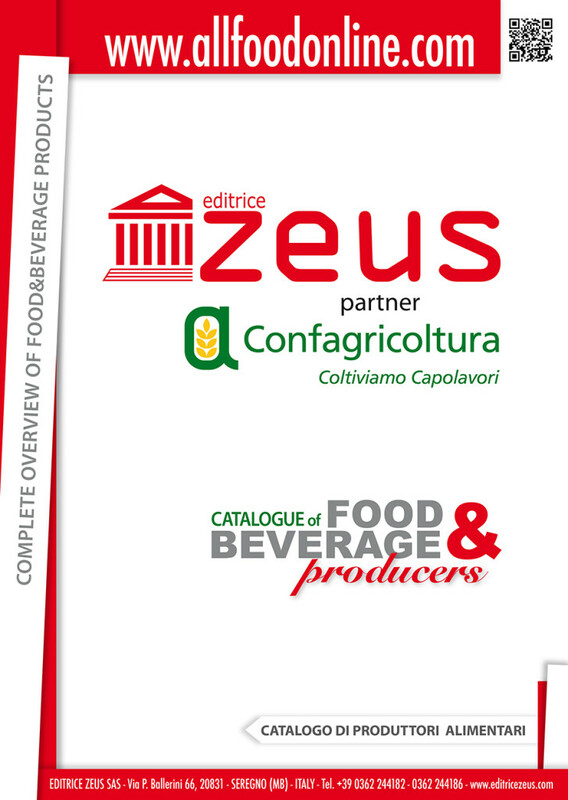 Food&Beverage Producers Catalogue target: food retailers, large scale retailers, brokers, supermarkets, chain stores, restaurant chains. 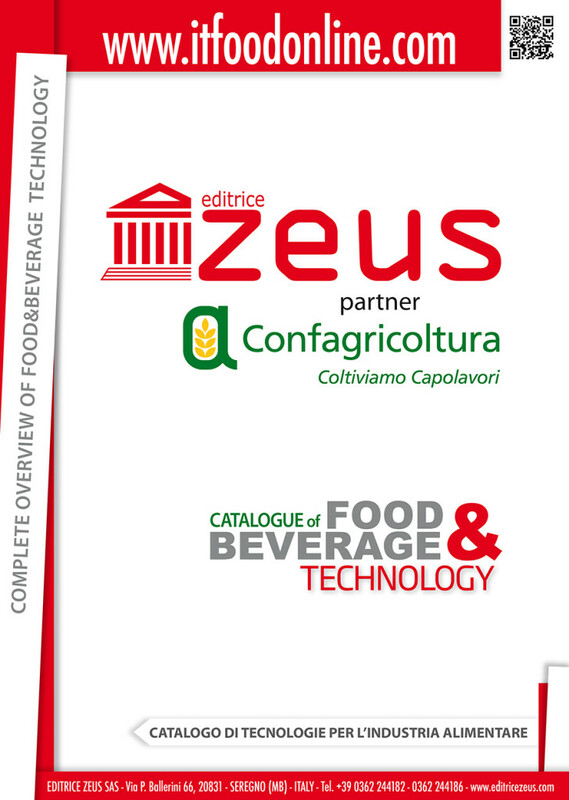 Food&Beverage Technology Catalogue target: food producers, beverage producers, OeMs, Horeca.